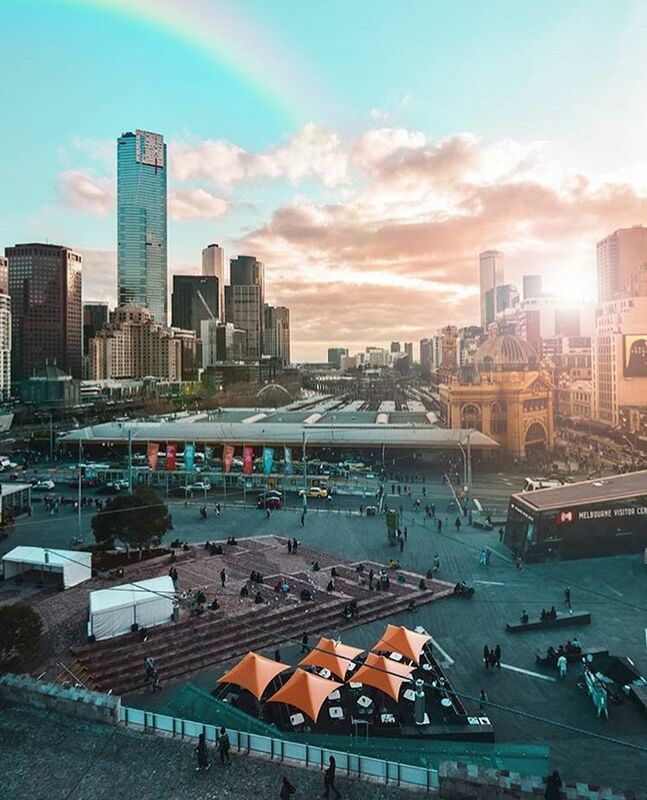 Melbourne is the second largest city in Australia with a population of four million it’s thriving with things to do and see. 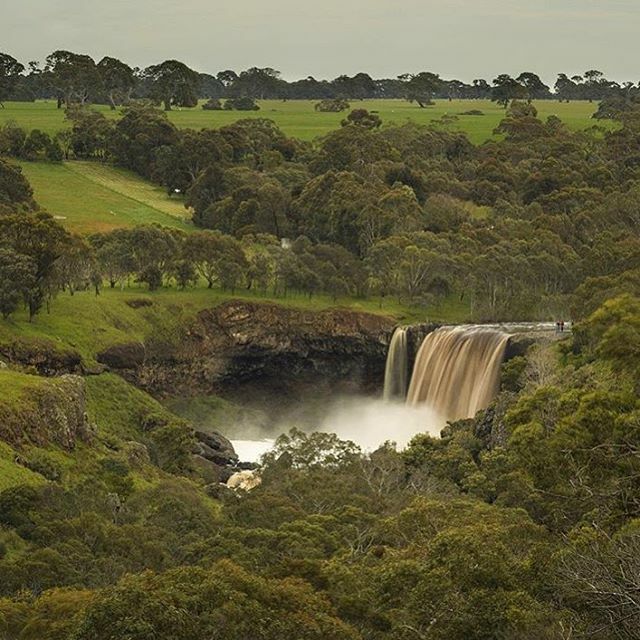 It’s one of Australia’s greatest tourist destinations for a reason. This city is grand especially for the large amount of parks, gardens, theatres and galleries. Hence there is always something to do regardless of your interests and passions. There also leaves a wide window for those who just want to go marvel at the sun and the activities one can spend many days completing in the parks. A key reason crowds flock to Melbourne is the sports. If you’re football crazy it’s a great place to meet other fanatics and see sporting events. 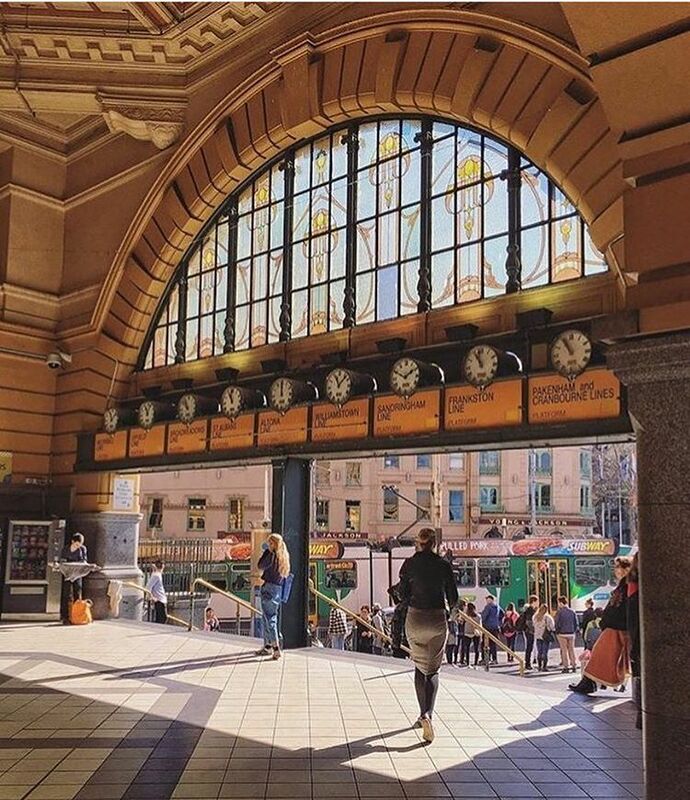 A must do is a visit to the Flinders Street Railway Station. A very central meeting point for a average Melbournian, the main entrance many clocks hanging over it and it’s very well known to be the focal point of the beginning of a night out. A great area to go see is the Docklands for it is a hub for a family filled day of for the lone traveller wanting to see something new. It is a precinct containing a large sports stadium, bars, shops and restaurants. The highlight however is being near the waterfront. Rent a boat or go fishing for a calm afternoon minutes away from the excitement of the stadium. Though you’re only minutes away it feels like a separate and tranquil. For a bit of culture and new architecture there is the Parliament House of Victoria. This building even today is used by the federal government and free tours are available on weekdays though they need to be booked in advance. Close by is the Queen Victoria Market. This extravagant event is larger than life. Being the largest open air market in the Southern Hemisphere it is life in the form of a market. So vividly colourful and they sell all manner of fresh and dry produce that tingle the senses. They also sell souvenirs and other handmade artisan items. Dotingly named ‘Vic Market’ to the locals make sure you pop by this one. Another one for a bit of history is the fascinating Immigration Museum. It’s incredibly popular as Melbourne is so diverse and multicultural many people can identify with the life and journey of an immigrant. Incredibly moving to read other people’s stories and the truth that no matter where you’re from we are all capable to instinctively making a better life for ourselves. Spend a few hours there and leave with a mingled sense of appreciation for your own life and the inspiration to fulfil a new potential anywhere the wind takes you. 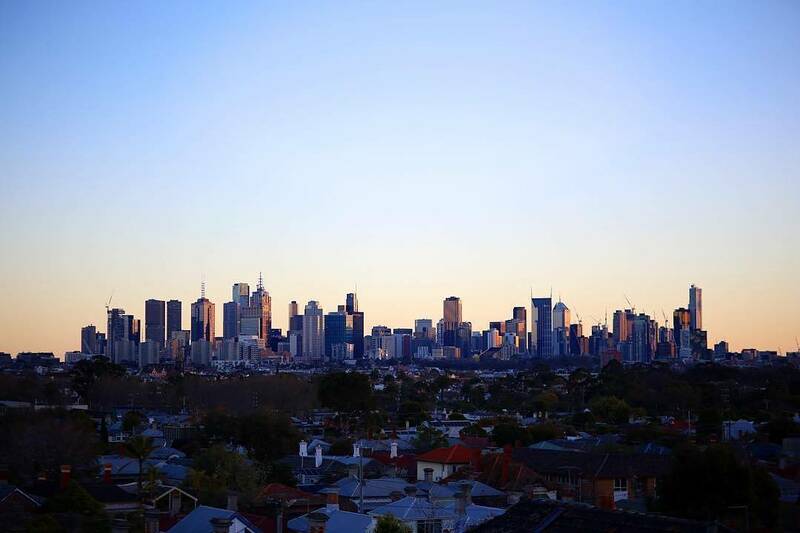 For a sight where you only see the Eureka Tower is a fab one for a great view. 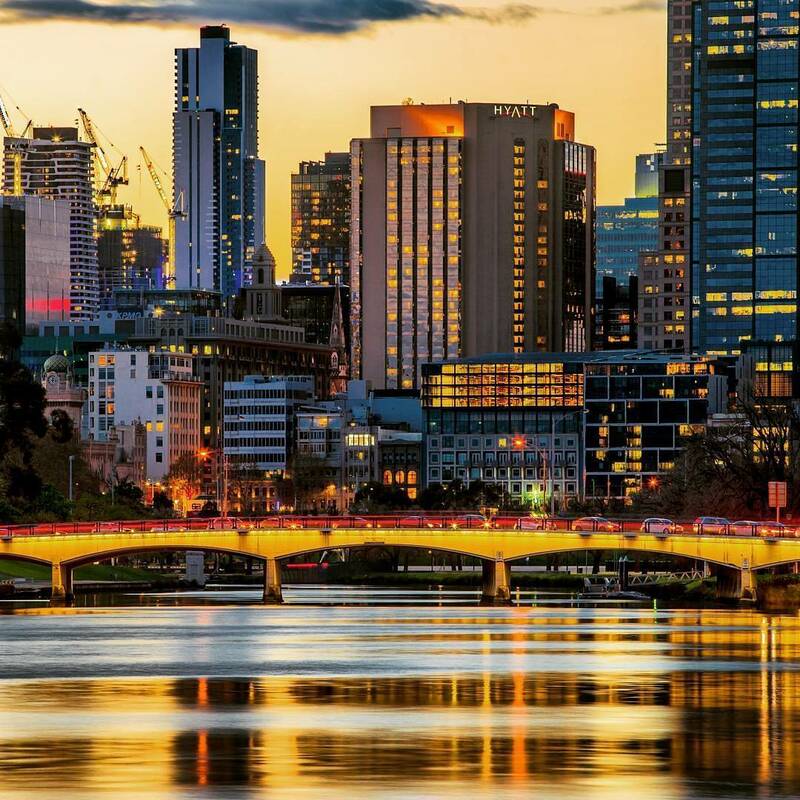 It’s one of the tallest residential buildings in the south also and it has the perfect panoramic view of the magnificence that is Melbourne. For the Australian culture is so open and inviting the essence of this can be found in Melbourne even in a few days of sun and love. 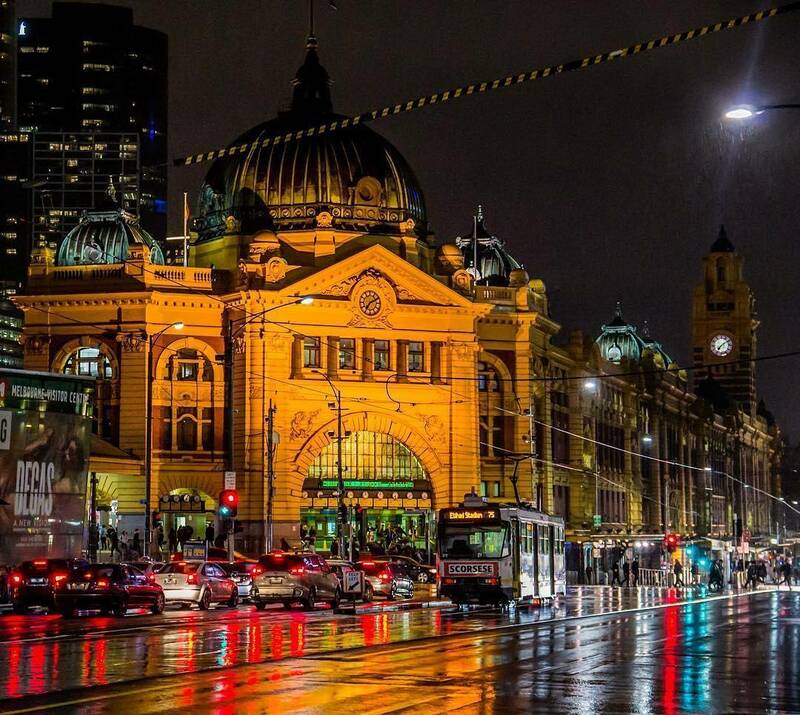 Magnificent Melbourne - Why it’s the grandest city in Aus!